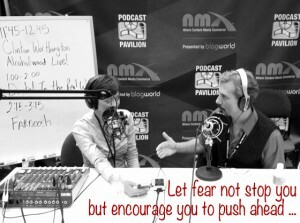 R. Mordant Mahon was interviewed at NMX by Farnoosh Brock, founder of Prolific Living for Episode #80. Mordant & McFall chat with DJ E-is-for-Energy and the Just Add Water Cats on Georgia Tech’s WREK 91.1 show Tech Talk about The Other Side of LIVE!, the No Agenda Stream, podcasting & social media, and our then upcoming Atlanta TOSOL Meetup May 2012. 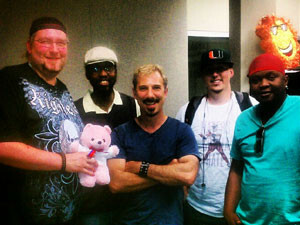 Click >>>Techtalk2012<<< to hear this entertaining, edifying interview.